We take delight not just in a museum’s wonder, but also in its stories, which mirror our own. Looking for a place to tickle the mind, tease the senses or tangle you up n the winding corridors or history? 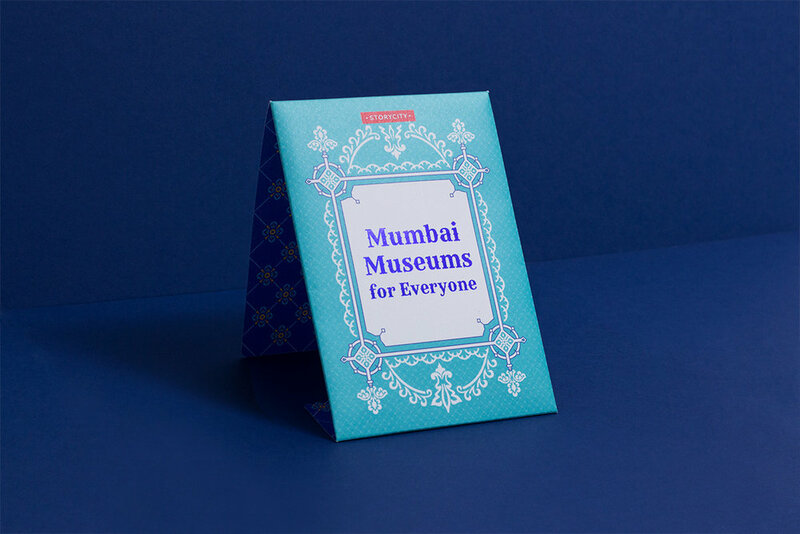 Look no further than the eclectic – sometimes eccentric – mix of Mumbai’s museums. 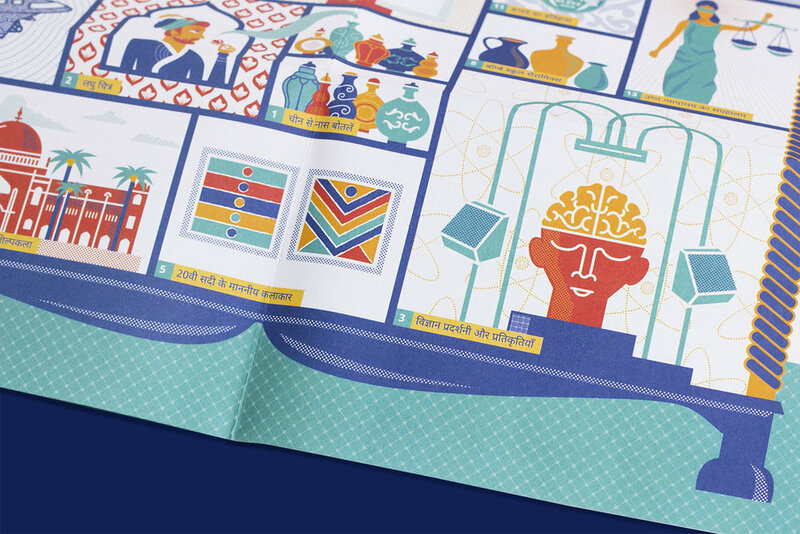 This guide presents art for aficionados, stories for the pecuniarily curious, chewy cases for legal eagles and time travels for those with wanderlust. Whether you’re up for a solo excursion or a family outing, these establishments of creativity and culture have something in store for everyone.